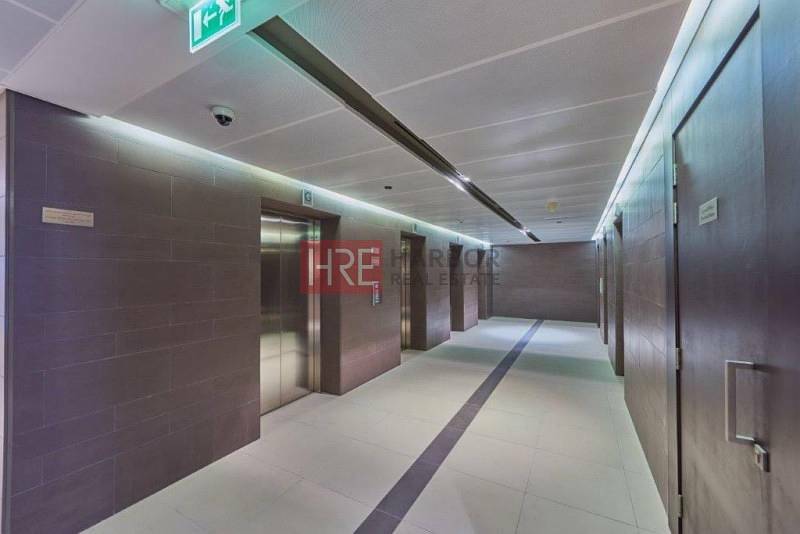 Harbor Real Estate is honored to present this Shell and Core office in Westburry Tower 1 in the HEART of Business Bay with a built-up area of 19,636. 00 sq. ft.
Each floor size: 9,818 sq. ft. 912. Sq. 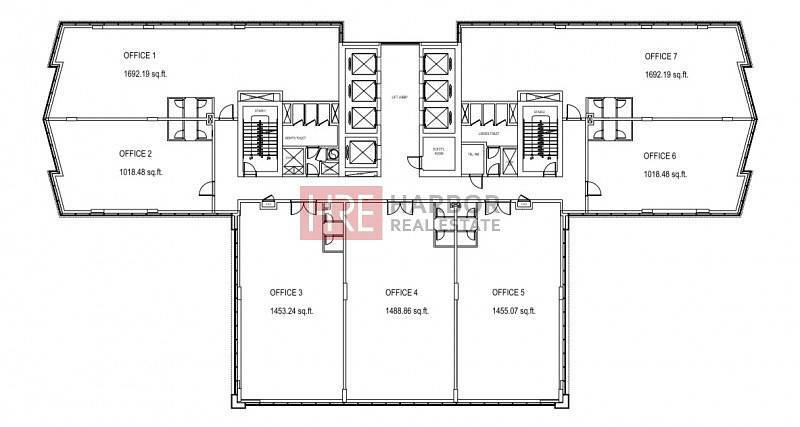 m.
Seven offices per floor with 3 covered parking per office, in total 21 parking per floor. Separate bathrooms for male and female in each floor. A prime location offers great views of Burj Khalifa and the Marasi Water Canal. Is a mixed-use development comprised of two towers - a residential and commercial building. Due to its prime location, Westburry Square offers great views of Burj Khalifa and the Marasi Water Canal.